It is pumpkin season! Pumpkin bread, pumpkin pie, creamy pumpkin soup, pumpkin crisps ! – The choices are endless, and endlessly delicious! 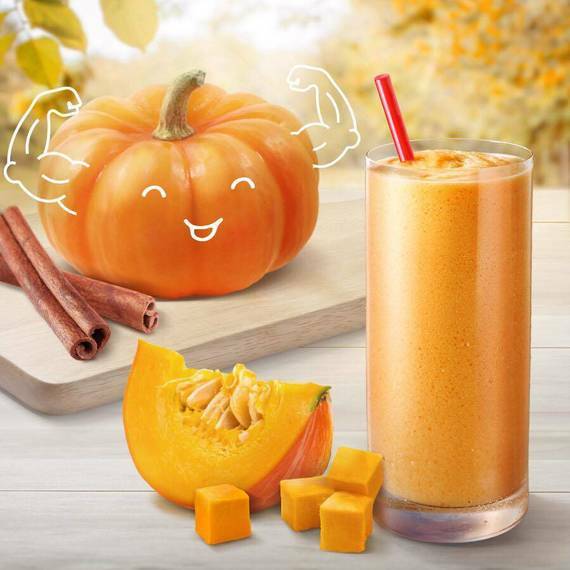 Not only is pumpkin fall’s signature squash versatile enough to fit into all the above and more, it is also packed with powerful healthy perks. Below we’ve selected some impressive health benefits of pumpkin! Let us know what you love about pumpkins! 1. Pumpkins Keep Eyesight Sharp. A cup of cooked or mashed pumpkin contains more than 200 percent of your daily intake of vitamin A. Vitamin A plays a critical role in maintaining healthy vision. 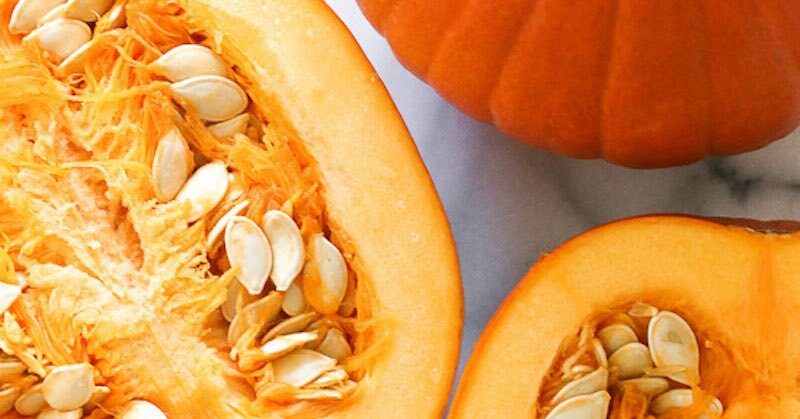 Pumpkin is an often-overlooked source of fiber, but with three grams per one-cup serving and only 49 calories, it can keep you feeling full for longer on fewer calories. A fiber-rich diet seems to help people eat less, and thereby lose weight. Nuts and seeds, including those of pumpkins, are naturally rich in certain plant-bsed chemicals called phytosterols that have been shown in studies to reduce LDL or ”bad” cholesterol. Like their orange comrades the sweet potato, the carrot and the butternut squash, pumpkins boast the antioxidant beta-carotene, which may play a role in cancer prevention, according to the National Cancer Institute. The same neutralising powers of the carotenoids in pumpkin that may keep cancer cells at bay can also help keep the skin wrinkle-free, Health magazine reported. 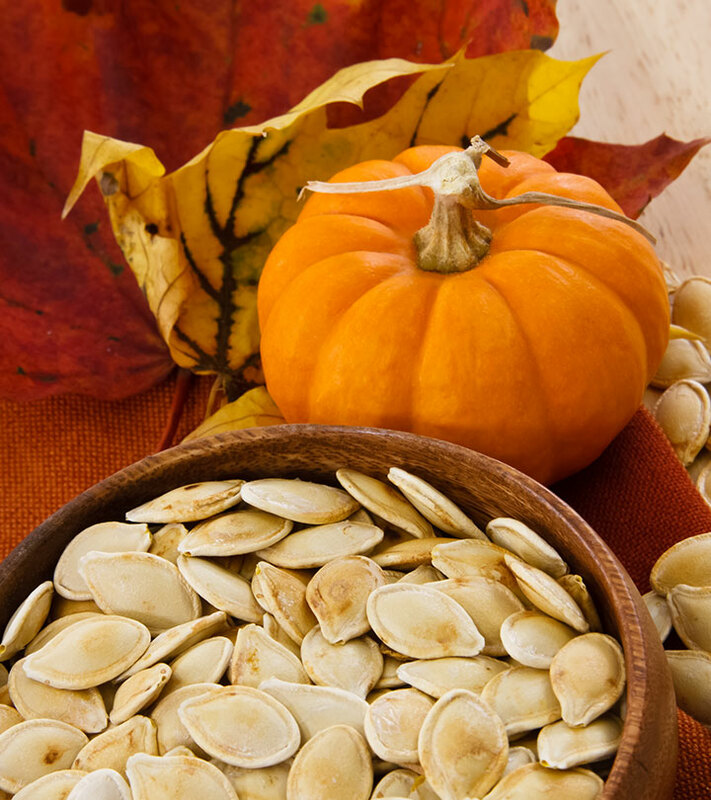 Pumpkin seeds are rich in amino acid tryptophan, the famed ingredient in turkey that many think brings on the need for that post-Thanksgiving feast snooze. While experts agree it’s te overeating is the problem rather than the tryptophan lulling you to sleep. 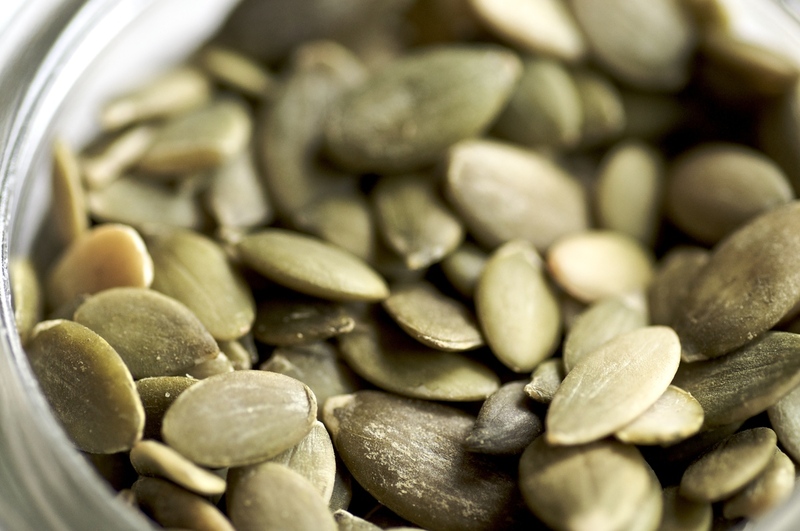 A handful of roasted pumpkin seeds may help your outlook stay bright. Ever heard of bananas being touted as nature’s energy bar? Turns out, a cup of cooked pumpkin has more of the refuelling nutrient potassium, with 564 milligrams to a banana’s 422. A little extra potassium helps restore the body’s balance after a heavy workout and keeps muscles functioning at their best. 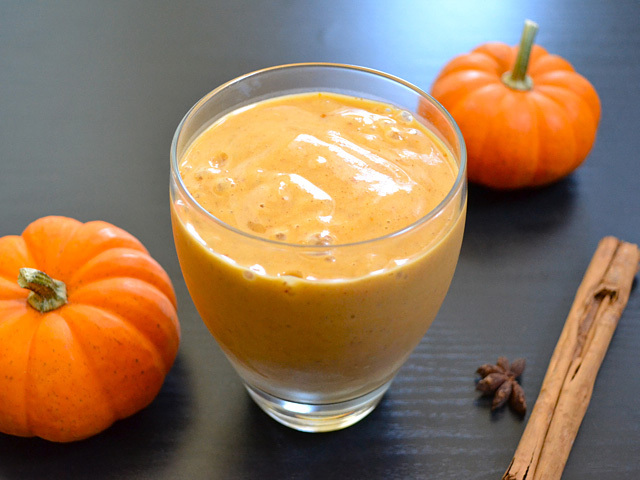 Pumpkins are a solid source of the essential nutrient. One cup of cooked pumpkin contains more than 11 milligrams, or nearly 20% of the 60 milligrams the IOM recommends women need daily. Men should aim for around 75 milligrams.